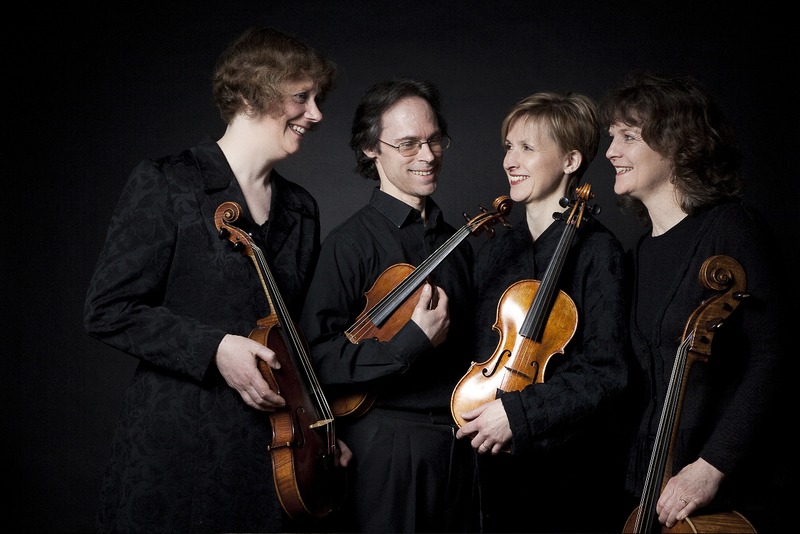 The Revolutionary Drawing Room is that rare group, a string quartet that performs late 18th- and early 19th-century repertoire with a sound derived from the beauty and flexibility of gut strings. The political upheavals of the time were matched by breathless pace of change and the forging of new styles, forms and tastes both in the music and in the instruments used. We use original bows, or modern copies, and often employ more than one in a concert depending on the range of repertoire. We also enjoy talking to our audiences, explaining the background of the works we are playing and our choices of equipment and playing styles. We also work with some of the world’s top wind and keyboard players, such as Rachel Brown (flute), Colin Lawson (clarinet), Alastair Mitchell (bassoon), Roger Montgomery (horn) and Geoffrey Govier (fortepiano), and their ground-breaking collections attest to the radical transformation their instruments were undergoing during this period. The ensemble, founded in 1990 by Angela East, has performed across Europe and North America and recorded for CPO and the BBC. We have performed in the Ottawa Chamber Music Festival, in Stuttgart, Potsdam, Holland, Austria, Switzerland and the UK. 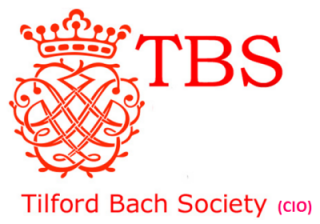 We have held residencies at Southampton University and in the English Haydn Festival, and have appeared more recently in Exeter, Norwich, Cambridge and London in the UK, and in Denmark in the Odsherreds Chamber Music Festival. The name ‘Revolutionary Drawing Room’ refers to the revolutionary years in Europe between 1789 and 1848. The ‘drawing room’ (the name deriving from the earlier ‘withdrawing room’) was where chamber music was performed in Georgian times, in the houses of musicians and their patrons.